So 2012 was tough for this little BVV. New job position led to lots of personal issues and old ones being exacerbated. 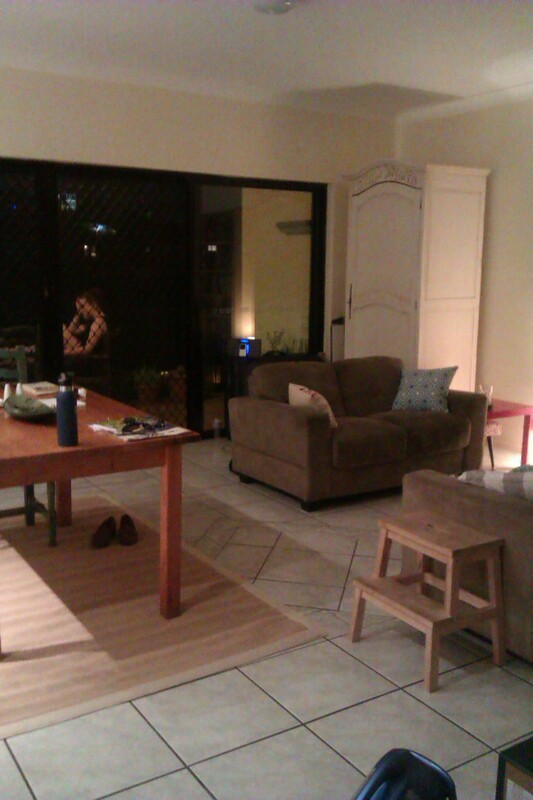 Moving house was a huge chore that we undertook in January, but in the end, despite rental issues and waiting for ever for Telstra to arrive (you know the feeling) we moved in, spent a lovely four weeks with my sister before she moved interstate and now feel settled and very happy. It was one of those decisions where we decided to pay more rent, even though I would be working four instead of five days this year. And it’s been totally worth it. Cooking space! So very used now!